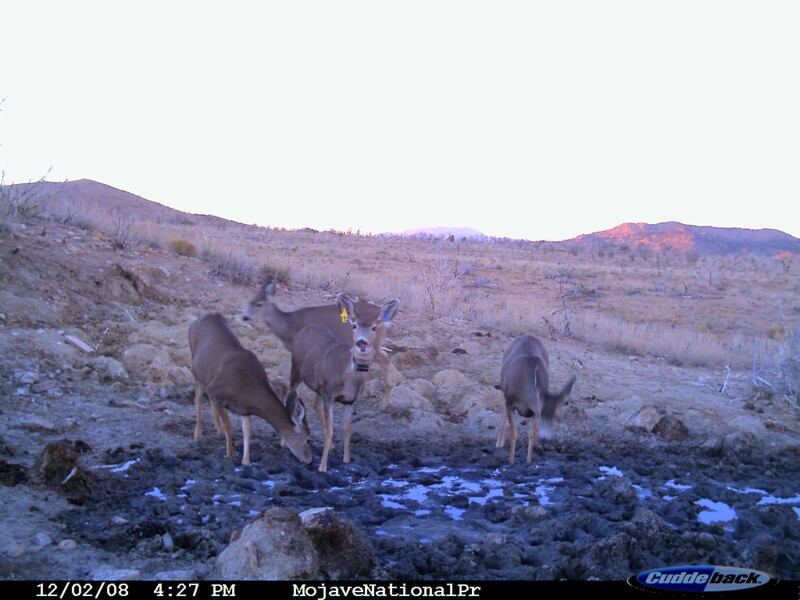 Since 2007, SCI Foundation has partnered on the “East Mojave Mule Deer Project” for a 10-year investigation of the affects water availability has on adult and juvenile mule deer populations in the Mojave National Preserve. The project examines the movement patterns of mule deer and documents what water sources the deer are using. 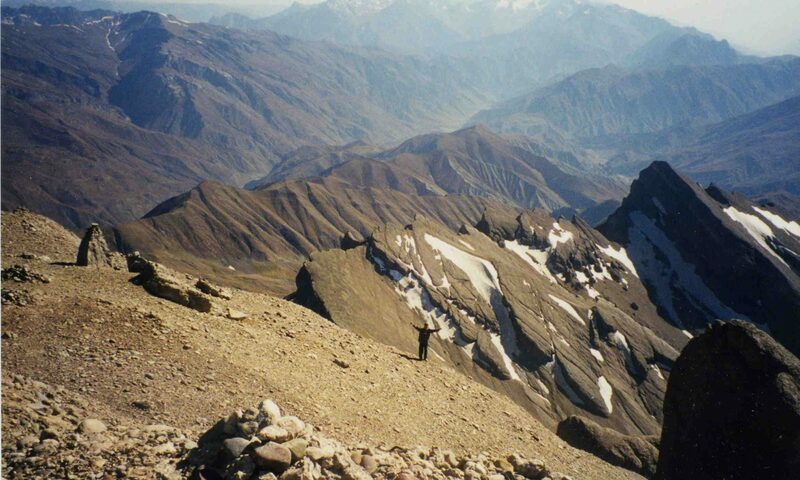 It also observes home range sizes, the water sources on those ranges and adult survival of mule deer with respect to permanent water availability. Permanent water is guaranteed with artificial water developments such as wells and water catchments. 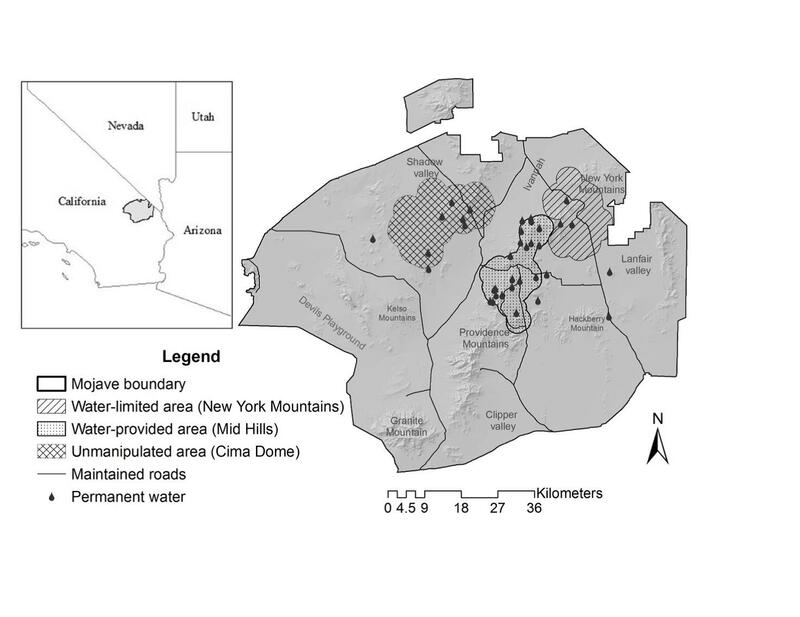 Dr. Kelley Stewart and her team at University of Reno-Nevada have experimentally manipulated the availability of water in the Mojave Preserve by reinstating wells in a designated study area while leaving only natural water sources in other designated study areas. Click here to see a full break down of the project and its implementation. The project is on-going, but the information collected to date suggests that mule deer home-range is smaller when water is constantly available from artificial sources. Surprisingly, fawn survival was highest in the study area with limited water and lowest in the areas where wells were reinstated. Though it’s not a result one would normally expect, the vegetation and terrain differs in each of these study areas, which may influence the survival and vulnerability of fawn deer. More data is needed to better understand the factors influencing fawn survival. In 2014, 30 more deer are set to be captured and monitored. With the addition of these data we will be able to further investigate the mortality patterns between the study areas. The results of this project will allow wildlife managers to better understand the importance of artificial water developments in Mojave National Preserve and similar desert environments. SCI Foundation is proud to assist with this project and looks forward to the final results.